No doubt, it's the golden age of k-pop sub units. These days, it is common situation that k-pop idols form sub units of their original groups, and some of them become as popular as the original groups. You know, Girls' Generation's Taeyeon, Tiffany and Seohyun formed Girls' Generation TTS, while Big Bang's G-Dragon and TOP were teamed up as GD&TOP. 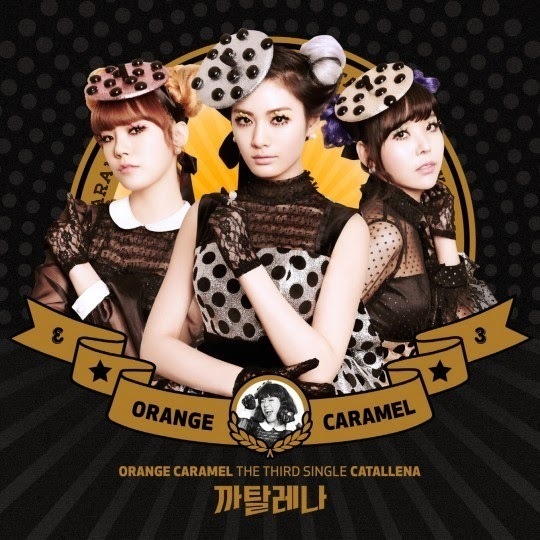 AndSHINee's Key and Infinite's Woohyun also organized k-pop duo Toheart, and After School's Raina, Nana and Lizzy have been winning great popularity as members of Orange Caramel. Basically, idols can maximize their personal magnetism by forming a sub unit because sub units are usually composed of fewer members than original idol groups. But, that’s just a superficial reason for the golden age of k-pop sub unit. There are some practical reasons behind it, and let’s see what those are. 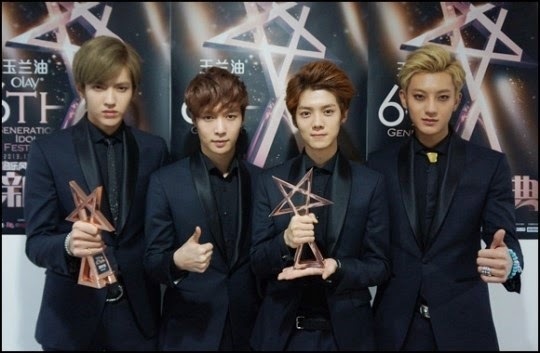 K-pop idols usually have period of rest after wrapping up their promotional activities for their new albums. And during the period of rest, they prepare for their upcoming new album. To make a successful comeback, they have to make thorough preparations. Averagely, k-pop idol group's period of rest is one year. By the way, one year is too long for k-pop agencies. I mean, to earn more money, the agencies need to urge their artists to be more active as pop singers. In that sense, the agencies try to minimize their idol singers’ period of rest by forming sub units. If a sub unit releases an album during the original idol group’s break, of course, the absent period could be shortened. And one of the biggest revenue sources for k-pop idol groups and their agencies is to perform at a variety of mini concerts. However, the problem is that most of idol stars are bound up in their individual activities such as drama and TV show appearance. For this reason, it is not easy for k-pop idol group members to be in the same place at the same time and perform at mini concerts. That’s why k-pop agencies prefer to form sub units. Sub units have members, and of course, it becomes easier to adjust schedule. And the agencies can have cost savings effect though sub units too. For example, to carry a 10-member idol group, agencies need to offer two luxurious vans, but in case of a sub unit, one vehicle is enough. And here’s another practical reason for the golden age of k-pop sub units. You know, k-pop idols are gaining great popularity in foreign countries too. These days, k-pop agencies focus on foreign market analysis even before their idol groups' official debut in Korea. In that respect, sub units can help the agencies take over foreign music markets more effectively. Let’s see an actual example. Super Junior's sub unit Super Junior-M has been formed to target Chinese-speaking countries. The sub unit is comprised of Siwon, Ryeowook, Kyuhyun, Donghae, Henry, Zhoumi, Eunhyuk and Sungmin, while they sing songs with Chinese lyrics. And Henry is a Chinese-Canadian and Zhoumi is a Chinese, and that’s why they can approach Chinese fans in a friendly way.